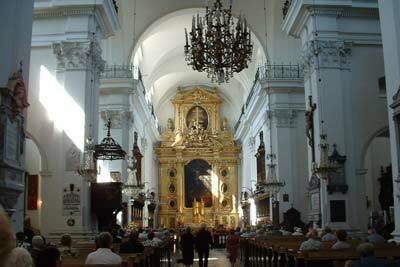 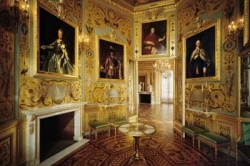 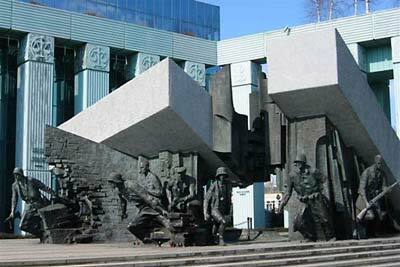 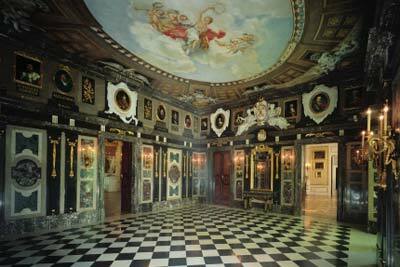 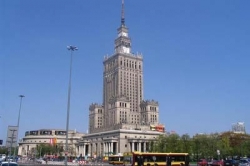 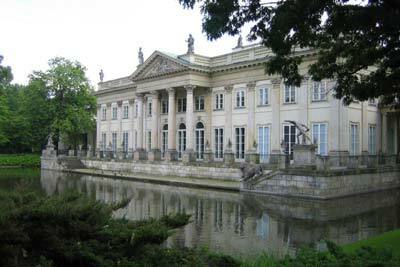 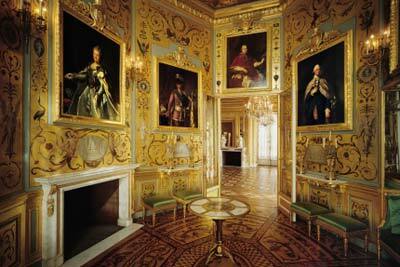 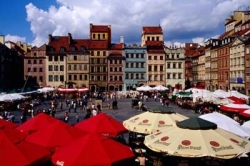 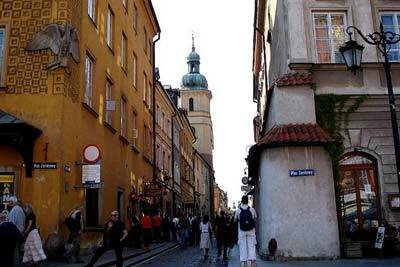 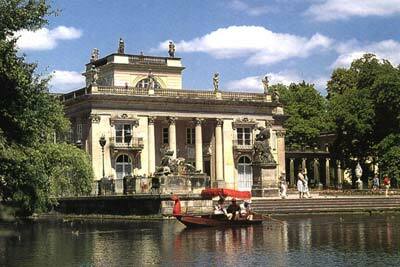 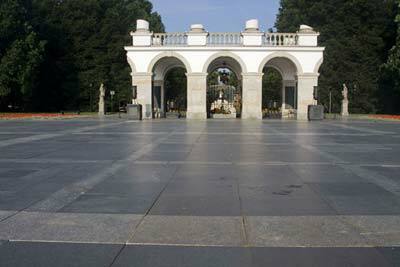 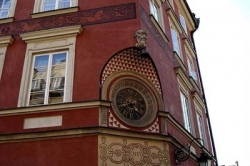 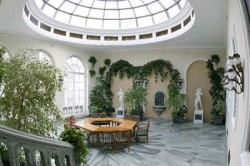 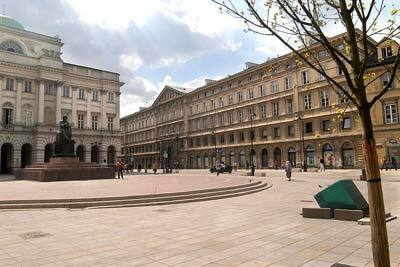 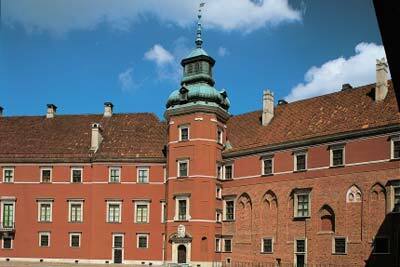 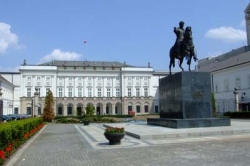 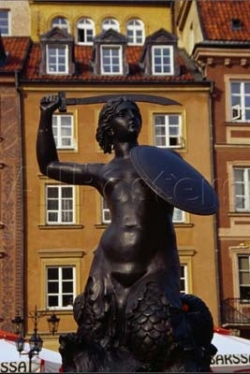 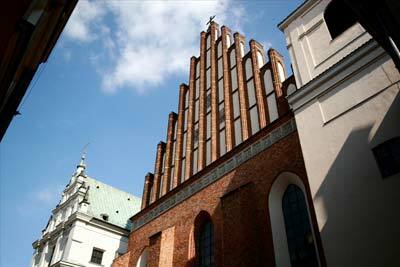 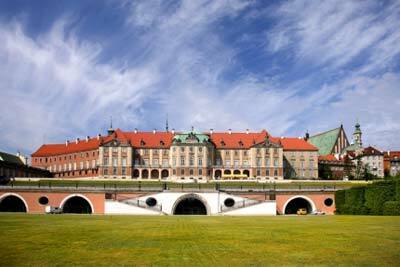 Join our city tour and see all major touristic attractions In Warsaw. 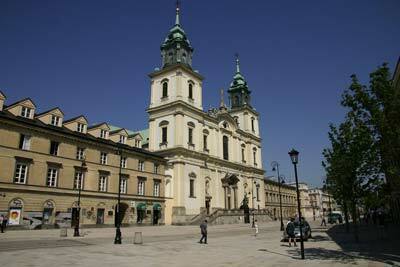 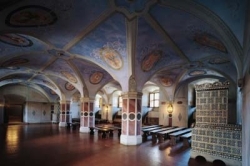 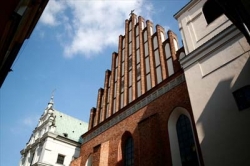 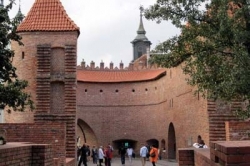 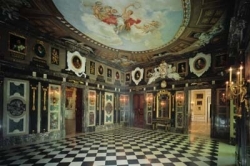 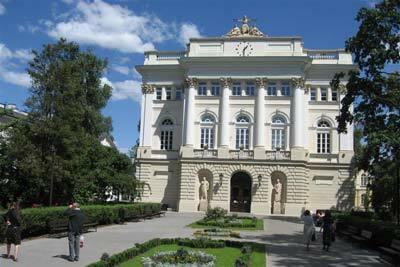 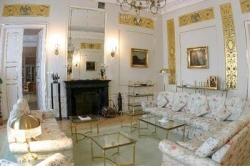 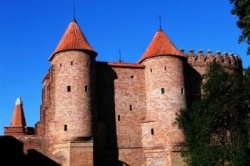 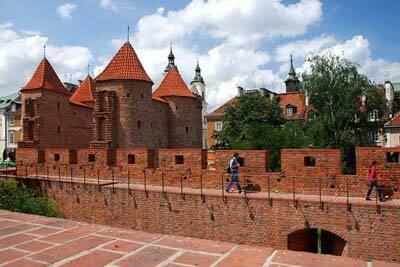 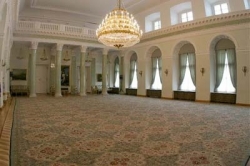 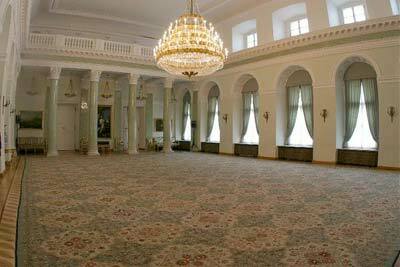 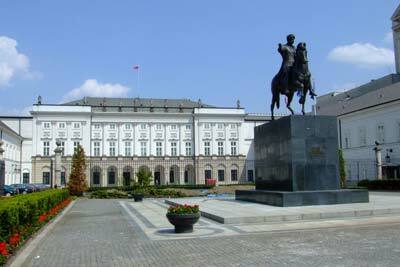 We will take you to Old Town area to show you Royal Castle, Old Market Square and Barbican. 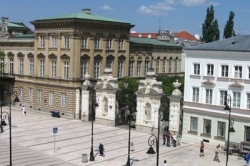 Following Royal Route you will see Presidential Palace, University of Warsaw, Holy Cross Church with Chopin's heart, Copernicus Statue, New Town with Monument of Warsaw Uprising, Jewish Ghetto, Tomb of Unknown Soldier, Palace of Culture and Science, Lazienki Royal Park with Palace on the Water and Chopin Monument,Praga District and more.